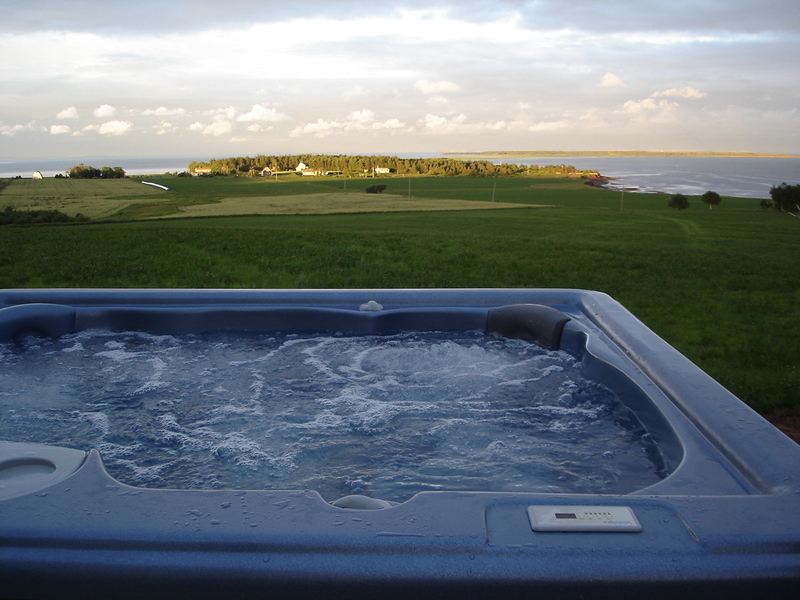 Experience the relaxing hot tub while you take in the panoramic view of Northumberland Strait. 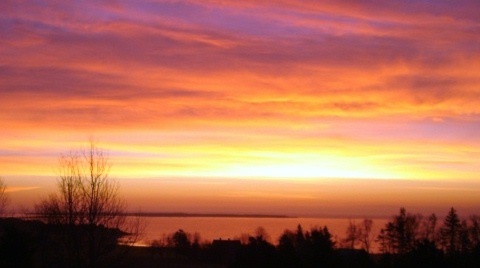 Sunrise is purely magical from the warmth of the livingroom or the deck. 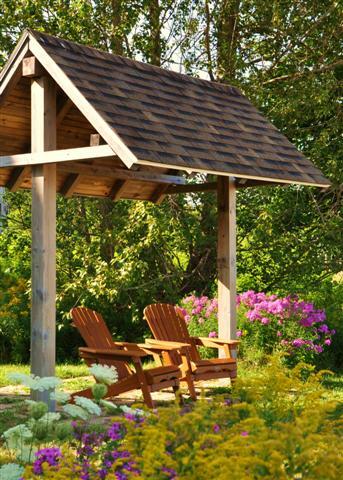 "Featured in Saltscapes magazine 2007 - Heavenly Homes - For the Love of Architecture"
"Featured on Cottage Life TV's "My Retreat""
"Check us out on Social Media: Instagram - harringtonhouse; Twitter"
© 2006 Harrington House At Rice Point. All Rights Reserved.